8th Grade Math Curriculum, Worksheets, Problems, Lessons, Games and More! 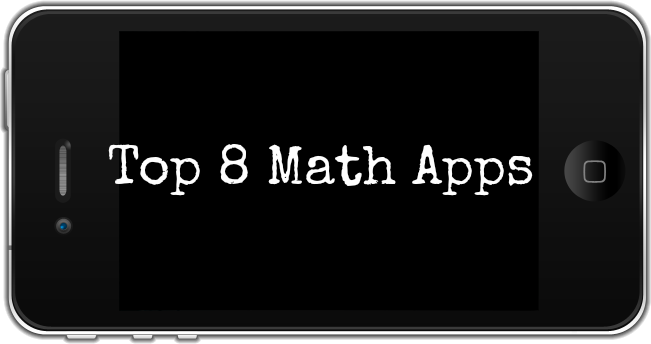 Top 6 Places for Algebra II Worksheets and Algebra II Homework Help! Top 6 Algebra I Worksheets! Which Math Classes Should My High Schooler Take? Mental Math Tricks: Save Time, Ditch Your Calculator! 27 Signs your child is struggling in math …and what to do about it! What do Snoop Dogg and Galileo have in common?